and start playing like a pro. music can bring into your life. to build motivation and self-esteem. for students of all ages and levels. use for performing in public. St. Lucie Music Lessons provides a solid music foundation, technique and musicianship so that students are free and empowered to pursue and explore any kind and style of music. Our goal is to ignite the imagination of our students, and provide them with the tools to realize their highest potential in their musical aspirations. 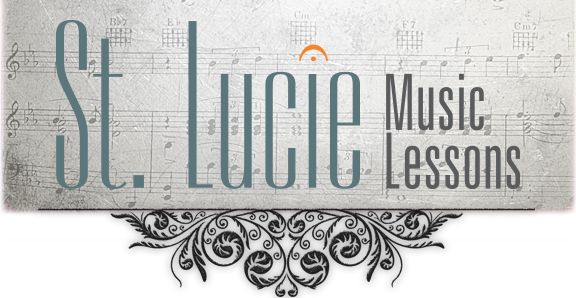 Saint Lucie Music Lessons, a Christian Organization, offers professional music lessons for children and adults. Whether you are a beginner or looking for advance techniques, we can design a lesson that is appropriate to your skill level and aspirations. We offer lessons for piano, guitar, voice, bass, violin, music theory and music production. The imaginative rhythms of Mr. Navarro’s Latin Jazz Ensemble has made him one of the most influential leaders and producers in Afro-Cuban jazz music. 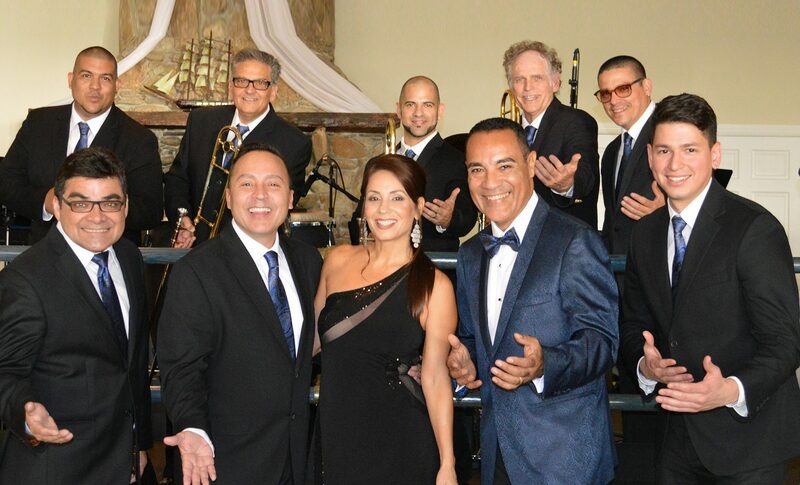 Watch a live performance of the Mucho Mambo Show. 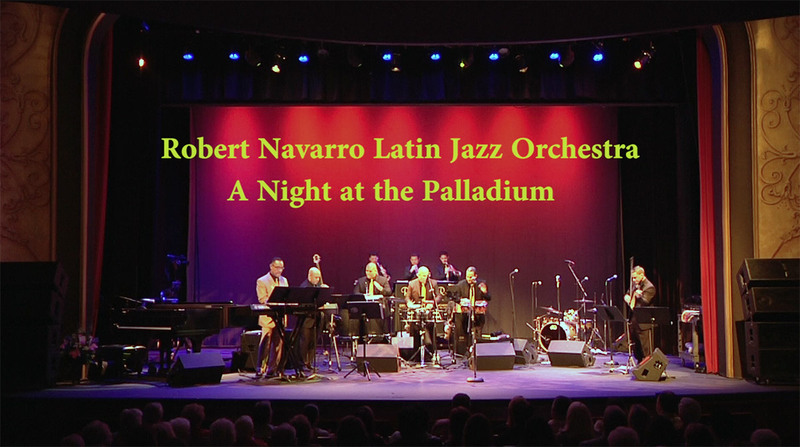 Robert Navarro, an accomplished New York City performer has more than 25 years of experience as a professional pianist, teacher, arranger and producer. Mr. Navarro holds a Bachelor of Fine Arts (BFA) from The City College of New York and a Master of Arts (MA) from New York University. Venture into the possibility of mastering your instrument and start playing a variety of music genres and styles. The music instruction at St. Lucie Music Lessons affords students a comprehensive training in performing arts while providing an unparalleled opportunity of live recitals. Renting is an affordable alternative to purchasing, allowing your child to have an opportunity to try an instrument without making a long term commitment. St. Lucie Music Lessons is proud to carry a wide variety of string instruments for try outs and long and short term rental. We seek to conserve our musical legacy, to serve our community, and create a vibrant future for our students through an intense and dedicated musical education.